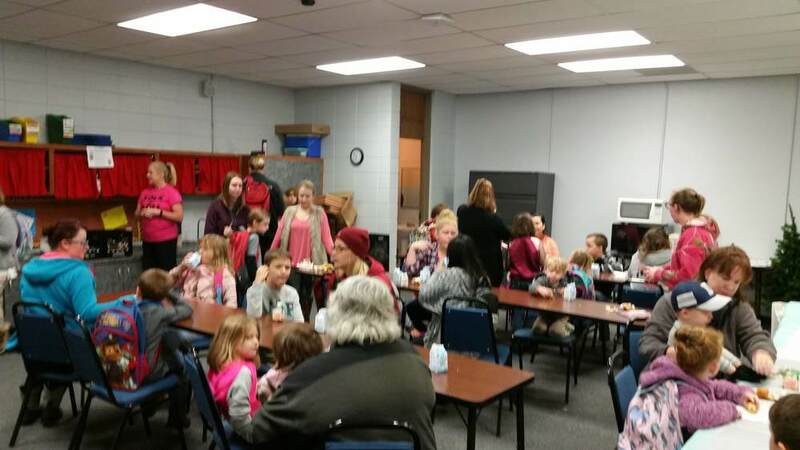 Paris Elementary hosted their 1st annual Donuts with Dads and Muffins with Moms events this week. 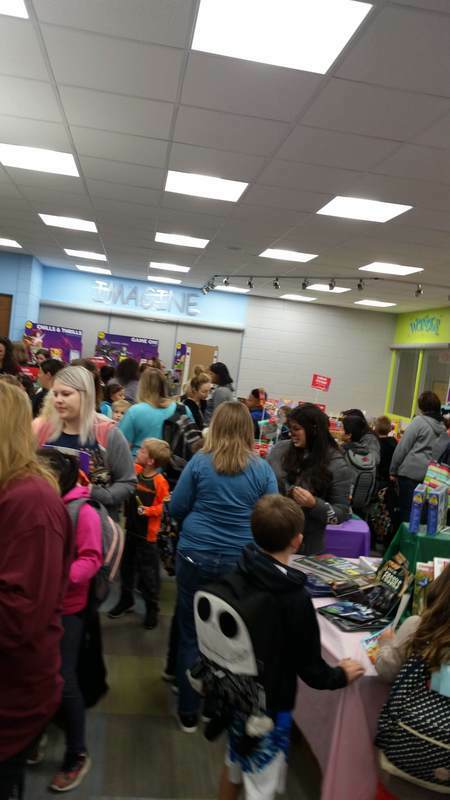 Dads were invited on Tuesday and Moms on Wednesday to grab breakfast with their children, visit and check out the book fair. 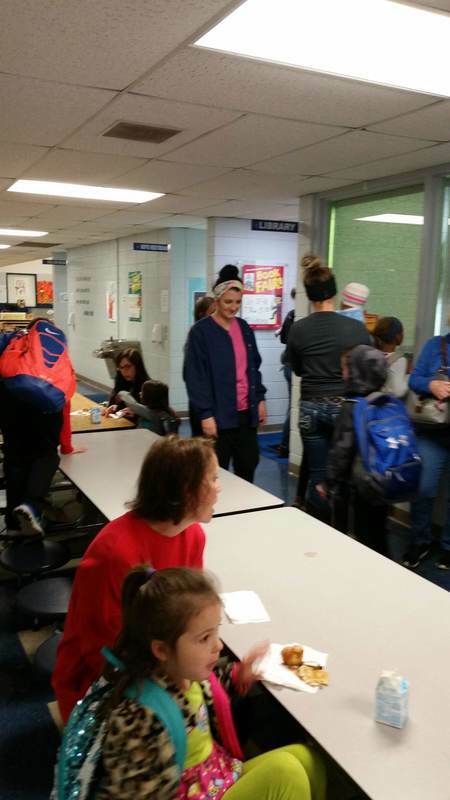 Over 450 parents attended the two day event.